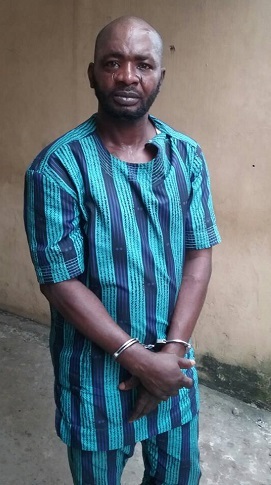 Suspected killer of Hector Jobarteh, the 2007 GUS winner, has been arrested after weeks of manhunt. 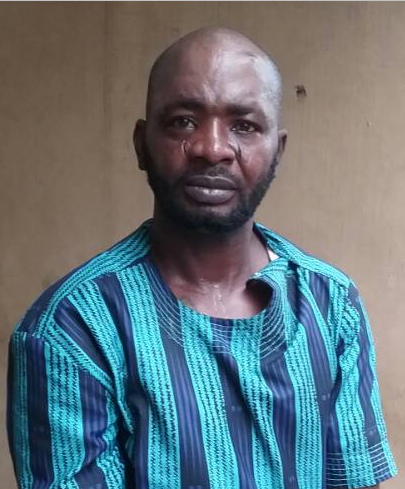 Ismaila Adeyemi, 49, was arrested at gas line Ominiyi in Ijoko area of Ogun state. He confessed to the crime amongst other numerous crimes he has committed. By the way, Hector left behind his parents, a young daughter and a PREGNANT WIFE! Just speechless! How do people like this sleep at night!! !